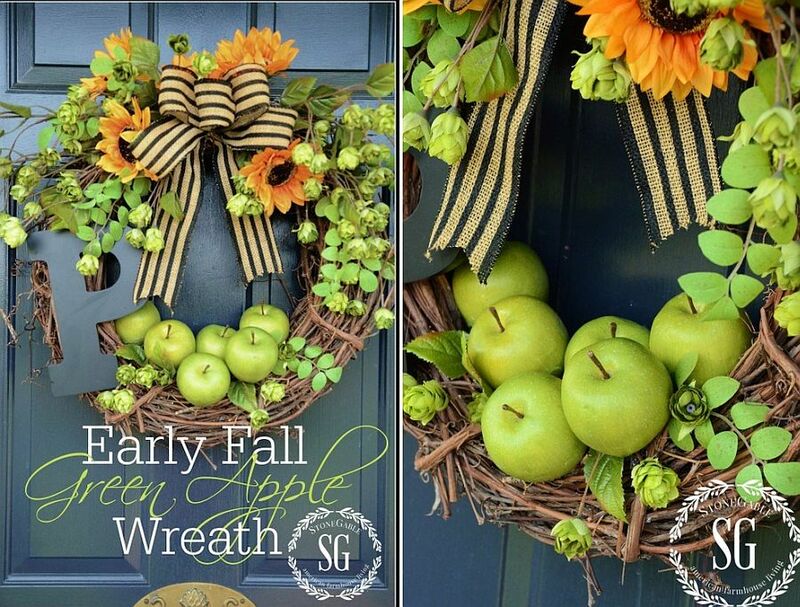 There are many different ways in which you can give your home a ‘fall-flavored look’, but few feel as lovely and ideal as a gorgeous wreath. 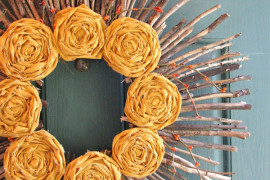 With Thanksgiving around the corner, you might want to think about arrangements that go beyond just the dinner table and a lovely wreath is the perfect way to welcome your guests. 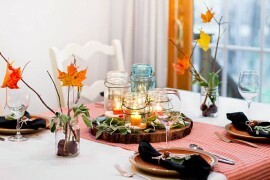 For many, e though fall has been around for a while, the need for embracing it fully only comes a week or two ahead of Thanksgiving! 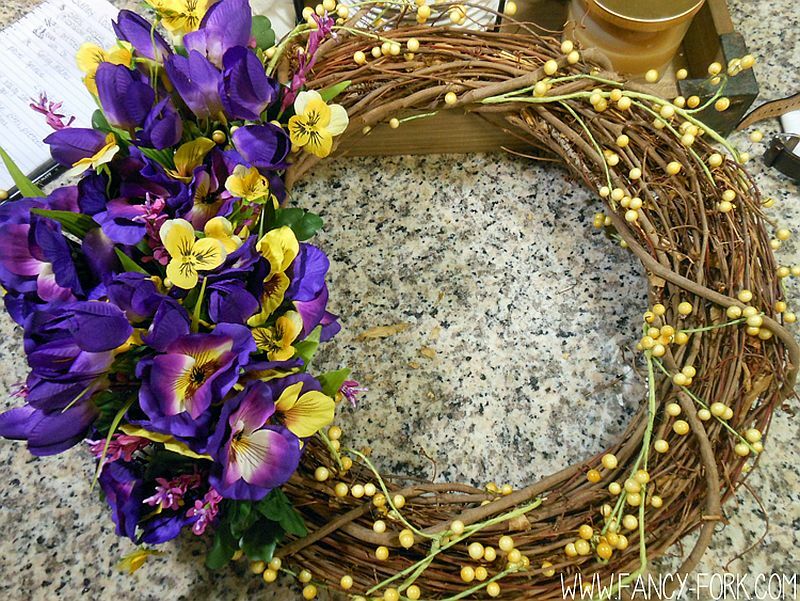 With it starts the search for a lovely wreath. 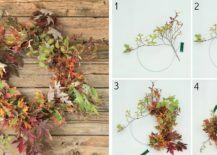 Fret no more, as we have the perfect collection of DIY nature-inspired fall wreaths that are absolutely amazing! 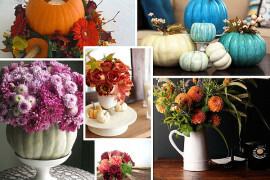 It might not be early fall right now, but you can still find plenty of fresh flowers around. 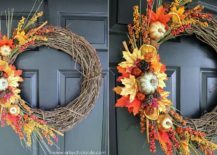 A DIY wreath that incorporates fresh flowers that are found in your part of the country is a great way to celebrate fall even while giving your front door a beautiful and cheerful appeal. 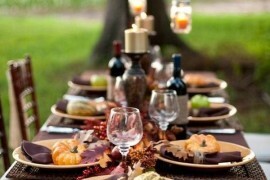 It might also be the last time before you can enjoy them as the chill of winter takes over. 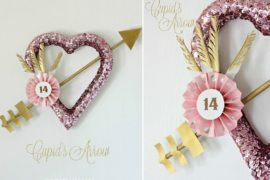 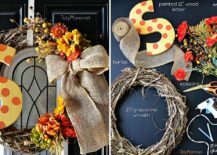 The DIY Monogram Fall Wreath is simple to craft and also gives you an opportunity to add something persona with the wreath while the DIY Wildflower Wreath is all about celebrating the beauty of flowers at their unbridled best. 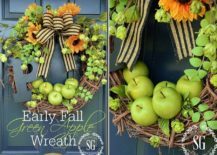 The Early fall wreath DIY with its green apples is an idea that you improvise and use for latter half of the season as well. 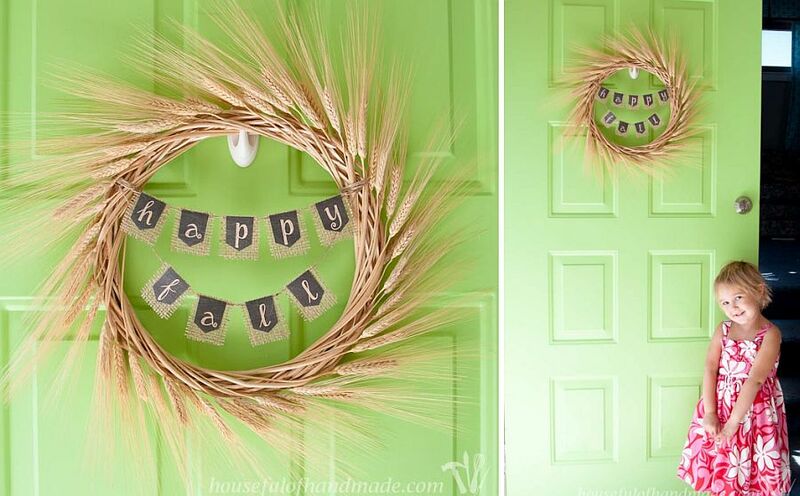 Early fall wreath DIY works well even during the latter half of the season! 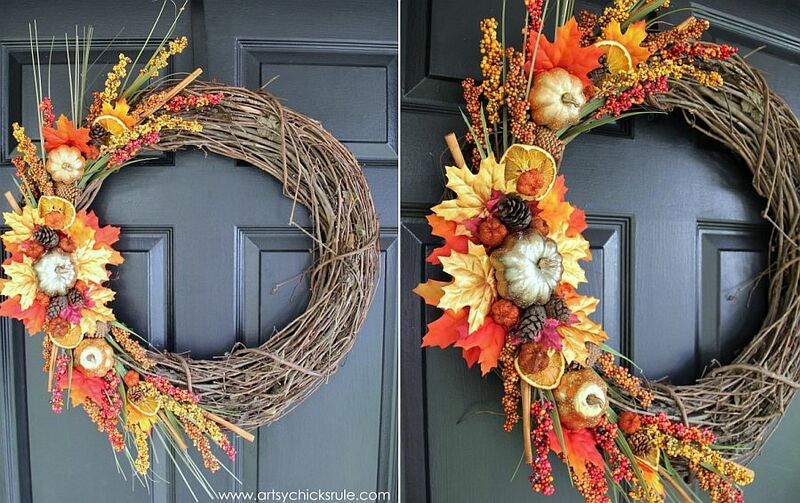 Throw together a few fall leaves that you collected from the backyard, a simple, basic wreath and some small pumpkins to craft that perfect fall wreath. 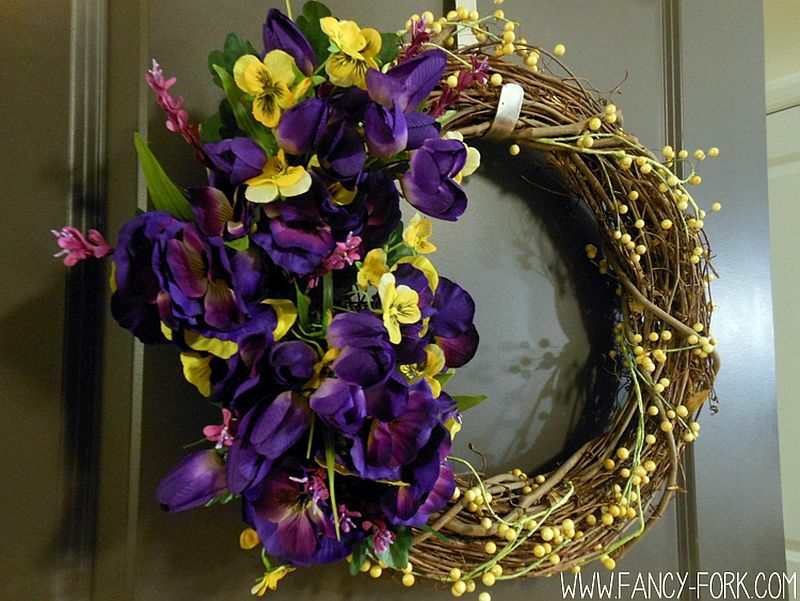 It is super-easy to make one of these and you can find everything you need all too easily. 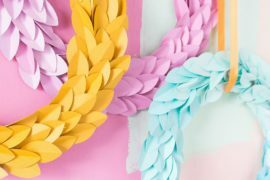 Good House Keeping shows you how easy it is to craft a Maple leaf wreath while Artsy Chicks Rule bring pumpkin panache to the fall themed wreath. 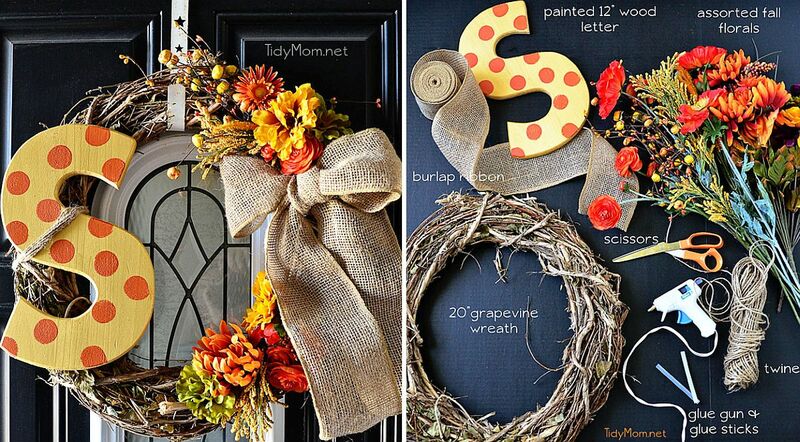 Once Thanksgiving is done, you can use the basic structure of the wreath for your Christmassy creation. 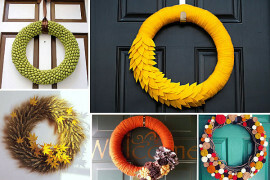 Some of us simply do not have the time or the sheer will to make a different wreath for different occasions. 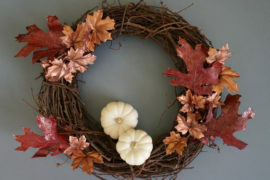 It is for us, the less-motivated folk that the wreaths in green come pretty handy! 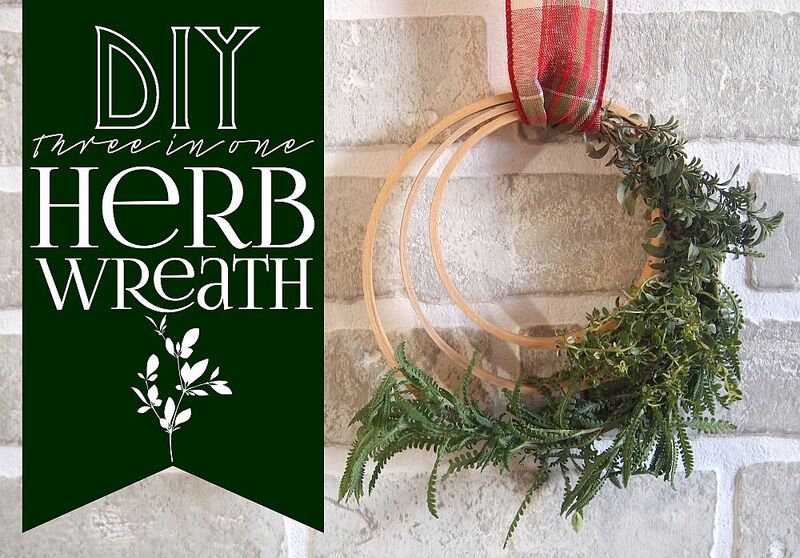 DIY 3-in-1 Herb Wreath is one of our personal favorite as it not only brings greenery to your fireplace mantel or entry room, but also fills the air with a pleasant perfume. 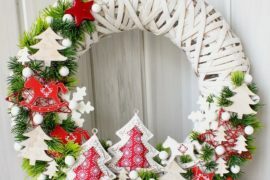 The bets part here is the way in which this uber-easy wreath can also fit into the Christmas decorating theme with a couple of red ribbons on top. 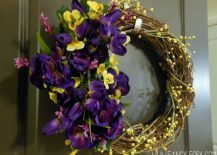 A natural or even fake Eucalyptus wreath is another wonderful way to give your home a green upgrade and while the artificial wreath might feel like cheating a bit, it is also a lot more easy on your pockets. 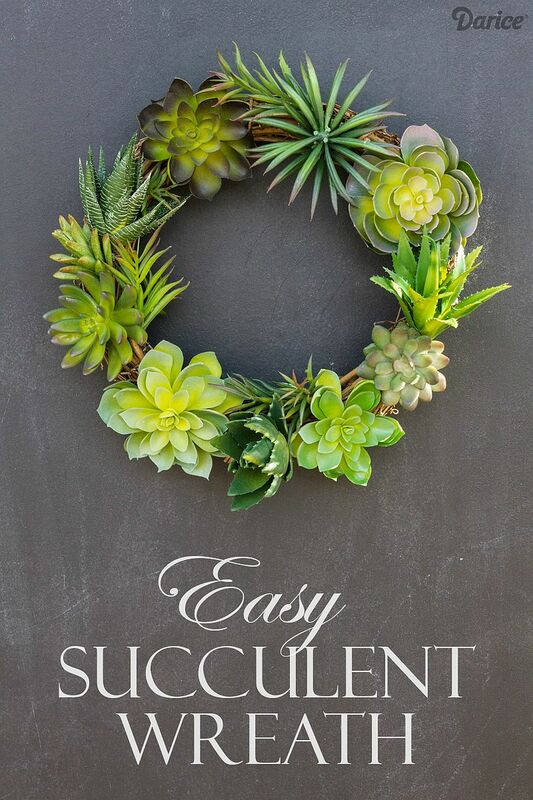 (Not to mention long-lasting). 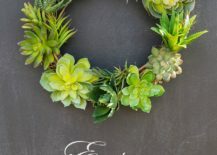 Finally there is the adorable DIY succulent wreath that demands just a few succulents and a Grapevine Wreath to get done. 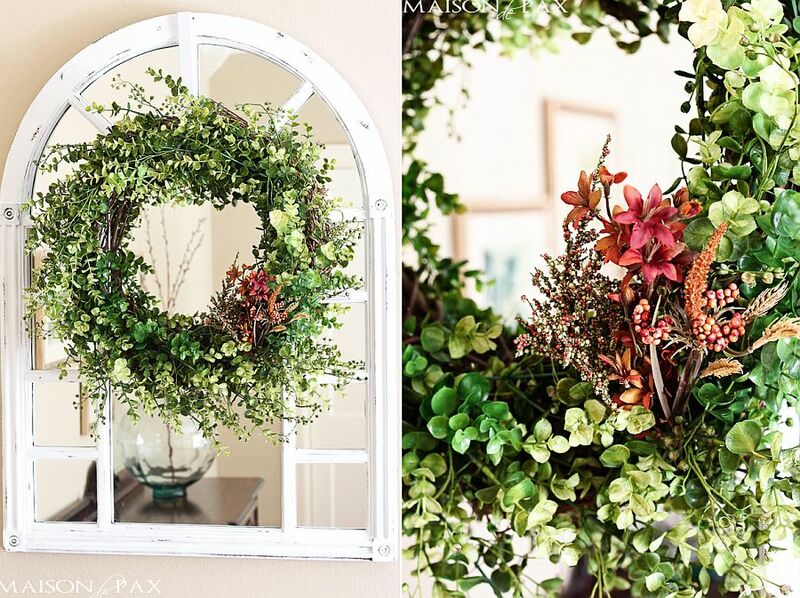 Not happy with all those bright colors and greenery? Maybe you are someone who prefers the stoic presence of pine cones and the organic elegance of wheat! 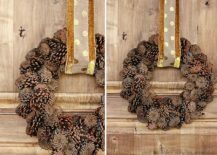 Well, we have wreaths for you as well with Larissa Another Day teaching you how to craft the perfect pine cone wreath with a dash of gold on top. 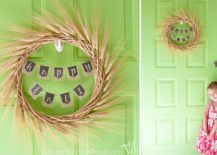 Yup, this wreath is bound to steal the spotlight all through winter as well while the DIY Wheat Wreath definitely feels a lot fall-centric.